A bridge with an amazing view! 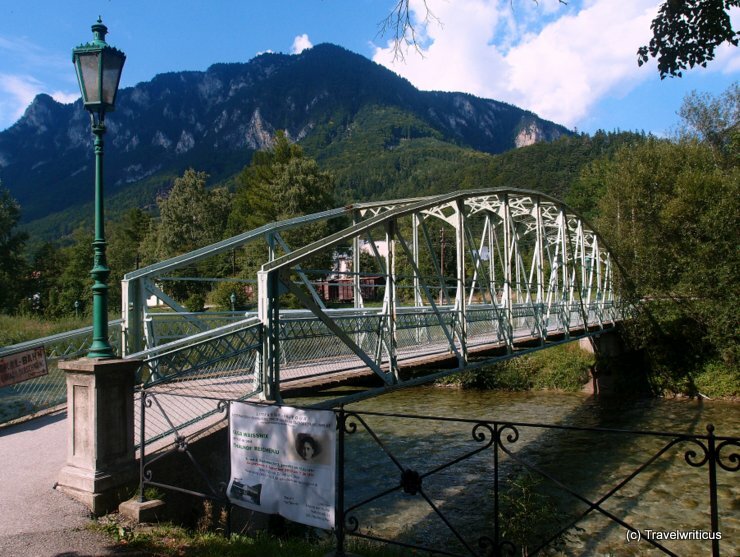 This footbridge was built in 1902 and spans the river Schwarza in Reichenau an der Rax. Next to this bridge, there is a railway station of the museum railway Payerbach-Hirschwang, also known as Höllentalbahn. This entry was posted in Bridges and tagged Austria, Lower Austria, Reichenau an der Rax by Travelwriticus. Bookmark the permalink.